I Advocate Feminism ... a mini-blogzine: Just for fun: It's time to get "Scrooged"
I love "A Christmas Carol," Charles' Dickens classic tale of redemption brought about by a supernatural experience. And it's still fresh over 160 years later. There are many adaptations of the story that go from the stage to the silver screen of the movies, to the small screen of television. 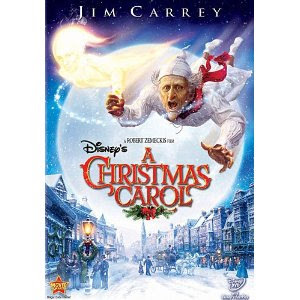 Scrooge, a selfish miser in some form, forced to confront the err of his ways when he is visited by the ghost of his former business partner and three other spirits of Christmases past, present and future. 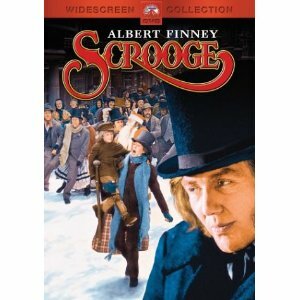 My #1 Favorite: "Scrooge" starring Albert Finney and Sir Alec Guinness (1970.) This is our Christmas morning tradition. Songs like "Thank you very much" and "I like life" will have your toes tapping. "A Christmas Carol" with Jim Carrey (2009.) Even though it is a Disney production, the motion capture animation technique makes it good and creepy -- like it's sup posed to be. Features voices of Gary Oldman and Colin Firth. 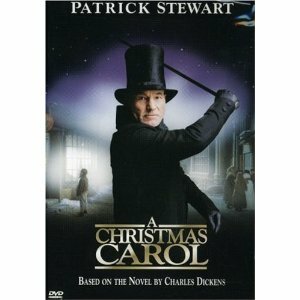 "A Christmas Carol" with Patrick Stewart (1999). If you loved him on "Star Trek: The Next Generation," you'll love him in this version. Stewart used to do a one-man production. Classic. "Scrooged" with Bill Murray (1988.) As a modern television executive, Murray just might be the meanest Scrooge of all. Also stars the late John Forsythe and Brian Doyle Murray. 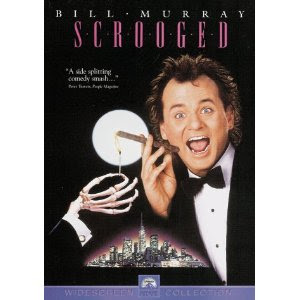 Meanest Scrooge (or Scrooge-like character): Bill Murray in "Scrooged." No rival. Most delusional Scrooge: Albert Finney in "Scrooge." He almost doesn't get it. Best Jacob Marley: Gary Oldman in the Jim Carrey/Disney version. Highest score on the ghost meter. Best Ghost of Christmas Past: A tie. Joel Grey in the Patrick Stewart version -- he's the closest to Dickens' description --and David Johansen in "Scrooged" -- he's hilarious. Best Ghost of Christmas Present: Kenneth More in "Scrooge." He calls Scrooge out and he sings. Best Ghost of Christmas Yet to Come: Chaz Conner in "Scrooged." High-tech scary. Best Overall Production: "Scrooge" with Albert Finney and company. Simply the best.